Globe Telecom through its developer arm Globe Labs shows its support with the US Embassy to bring President Barack Obama’s Young Southeast Asian Leaders Initiative (YSEALI) to the Filipino youth. With this, the U.S. Embassy hosted a networking night at A Space in Makati, which brought young Filipino students, entrepreneurs, artists and professionals who are active in their own communities, thus encouraging them to join YSEALI and spread the word. It is said that about 65% of people in the ASEAN region are under the age of 35. And it is important to harness their potentials because the youth are innovative, creative, and eager to contribute their ideas and energy to improve not only their own lives, but the lives of others in their communities. YSEALI is a signature program by the White House to strengthen leadership development and networking in ASEAN, deepen engagement with young leaders on key regional and global challenges, and strengthen people-to-people ties between the United States and young Southeast Asian leaders. 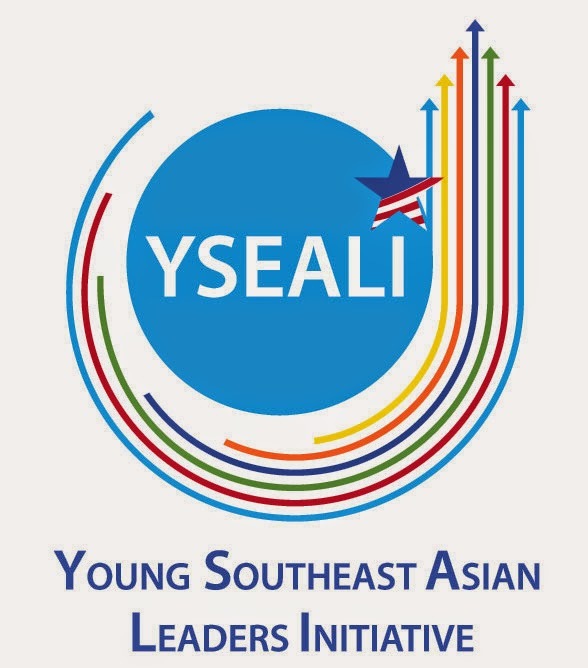 The Young Southeast Asian LeadersInitiative (YSEALI) was launched in 2013 by U.S. President Barack Obama. It consists of brilliant young leaders aged 18-35 years from Brunei, Cambodia, Indonesia, Malaysia, Burma, Philippines, Laos, Singapore, Thailand and Vietnam. That's nice that there are companies/organizations that supports and sponsors this kind of event for the youth. this is great indeed, i'm not quite alert on what's going on with the Philippines now, glad globe have this kind of campaign. This is such a good program for a noble cause. Happy to know that Globe shows their support for the development of the youth. I have been a Globe subscriber since the 90s and I have not switched since. Kudos to Globe!